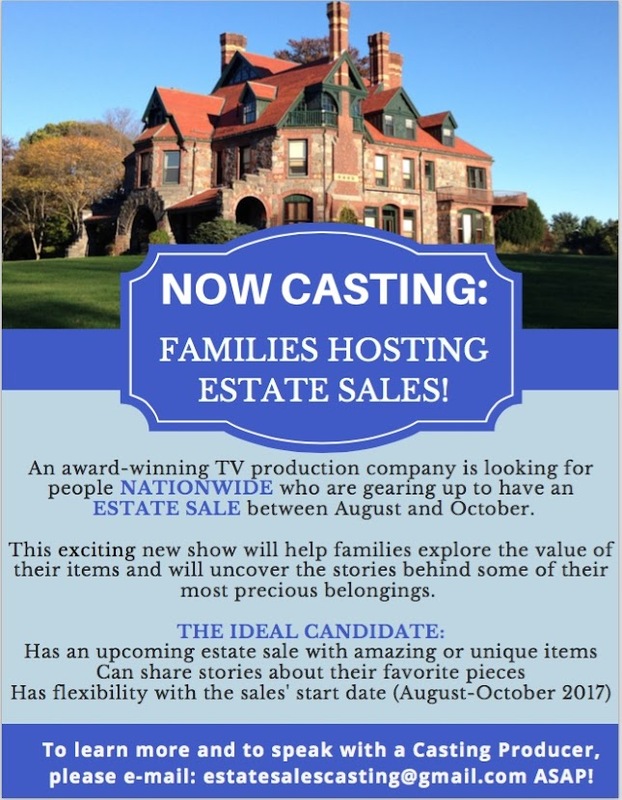 Exciting New Estate Sale Casting Call! I'd watch that show! Thanks for letting us know. Not a problem, Kate! If I can't be on the show, I'd sure be watching it!